On Saturday, October 25, the grounds of Lincoln Castle will again provide the setting for what has become one of the most popular events in the county calendar, say organisers. 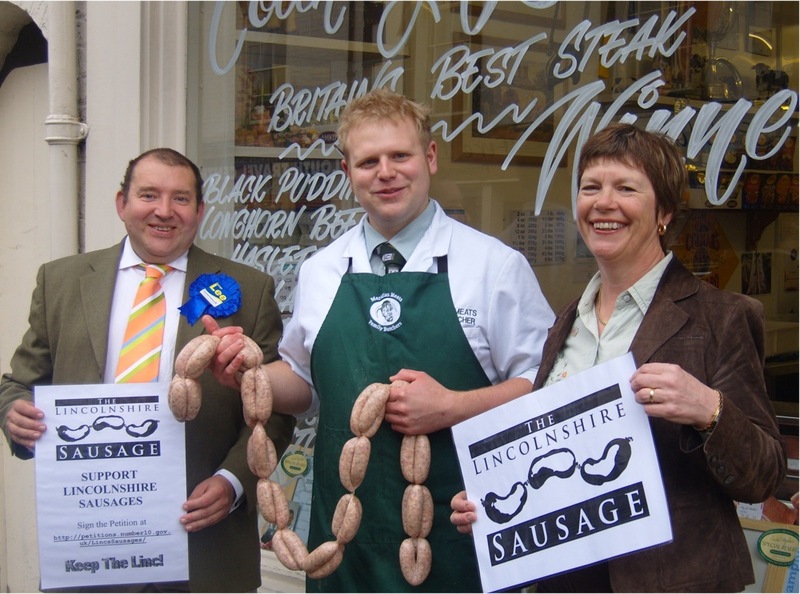 Last year’s festival saw a whopping 32,000 sausages sold, and organisers the Rotary Club of Lincoln Colonia and Select Lincolnshire are hoping this year’s will be even bigger and better. Entry to the festival is free and the castle grounds will be open from 10am to 4pm.